This is for tickets to see Goosebumps 2, Smallfoot and on Friday- a triple feature: House with a Clock in it's Wall. Saturday- October 27th tickets can be purchased under our Halloween event and if you don't want the event-just come for the movies. 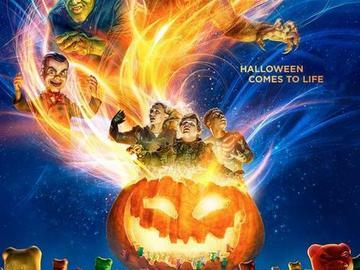 Sunday, October 28th- double feature of: Goosebumps 2 & Smallfoot.